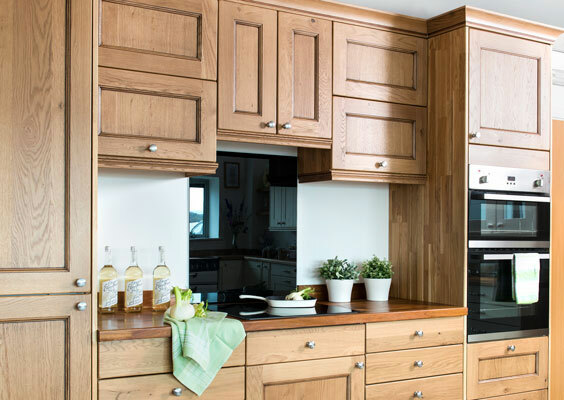 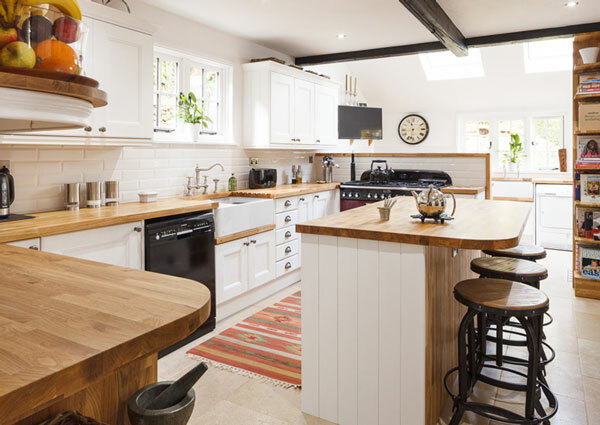 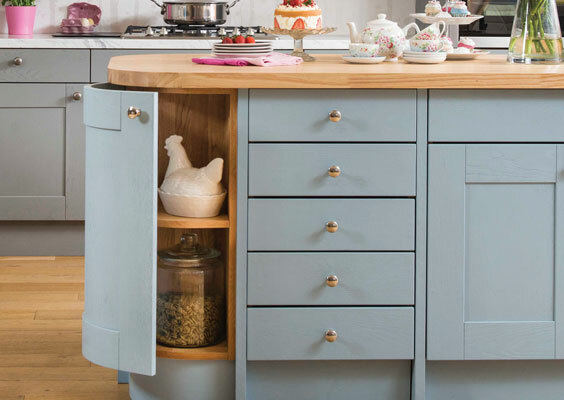 At Solid Wood Kitchen Cabinets, we've always had one aim: to offer superb oak kitchens to our customers for the most competitive prices on the market. 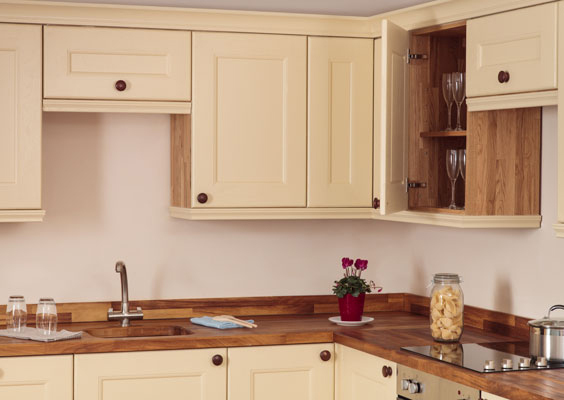 Whilst some may claim to provide solid oak kitchens at the same price as us, the cabinetry will typically not be made from solid oak, but composite materials instead such as chipboard with perhaps an oak veneer or finish. 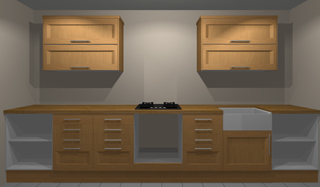 By designing and organising fitting for your own kitchen, you can afford a much higher specification, whilst saving huge amounts on the total cost. 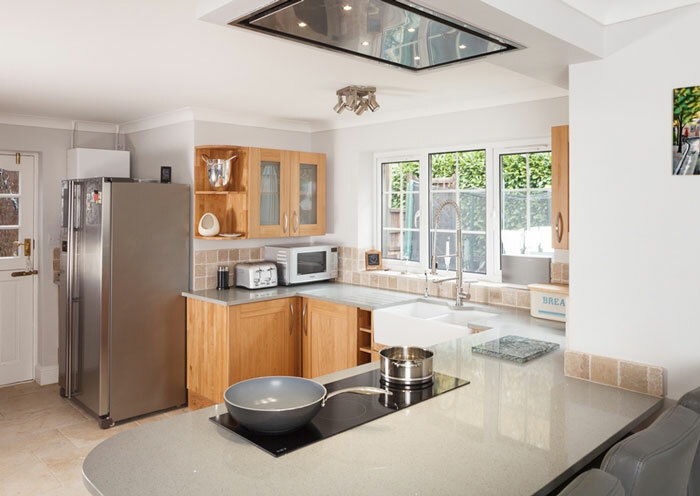 What's more, all of our kitchens are delivered by our own in-house two-man delivery team, come with a full 5 year guarantee, and have no hidden extra costs. 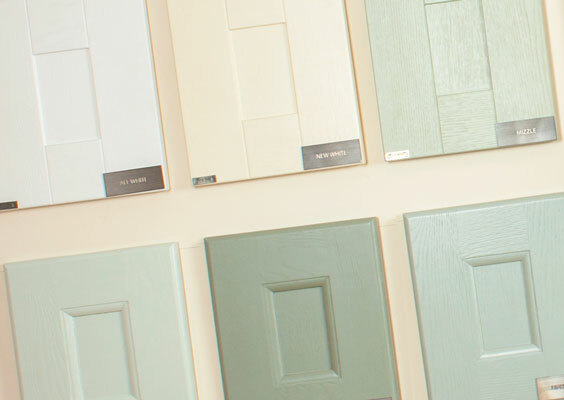 Our large stock-holding and comprehensive range of modular sizes also means that we can fulfil your order from stock - so there's no need to wait! 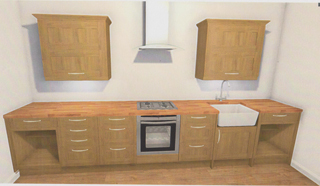 Below are some quality comparisons for a kitchen of a similar size and layout to that pictured (furniture only). 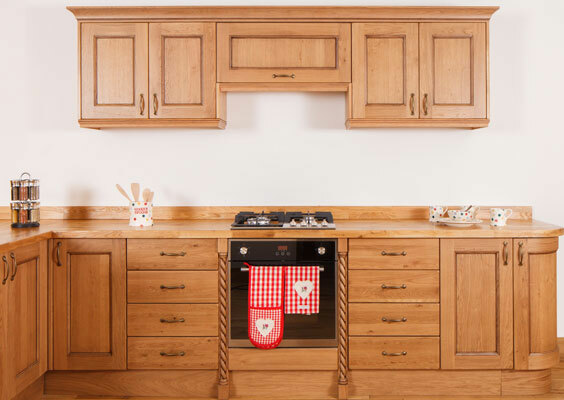 In most cases we weren't able to find direct comparisons as other retailers simply don't provide the same solid oak material or the vast selection of products that we are able to offer; however, we did our best to compare components that were as close as possible to those featured in our original kitchen. 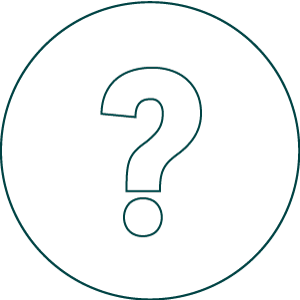 We are in the process of compiling price comparisons; please check back soon for this additional information. Solid oak 18mm thick cabinets. 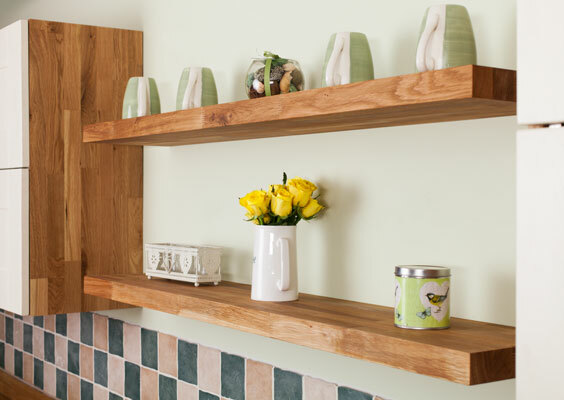 A wide range of solid wood worktops. 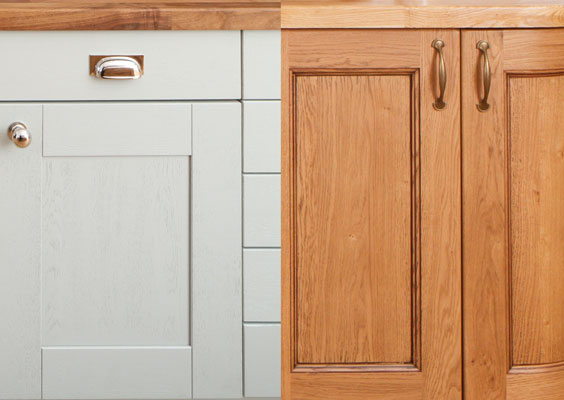 Oak cabinet frontals in a finish of your choice. 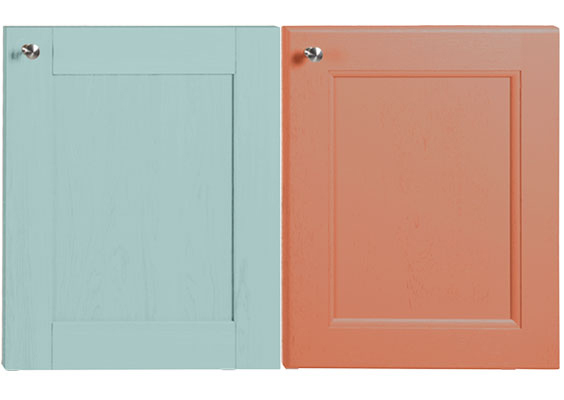 Farrow & Ball finishes available on frontals and accessories. 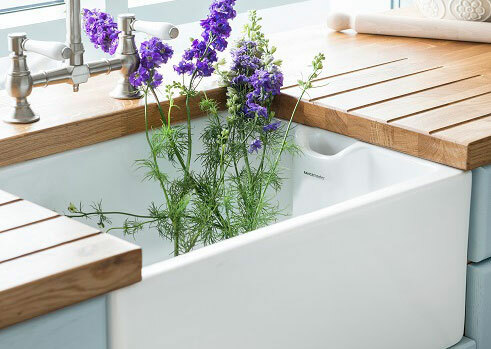 Blum BLUMOTION soft-close fittings throughout. 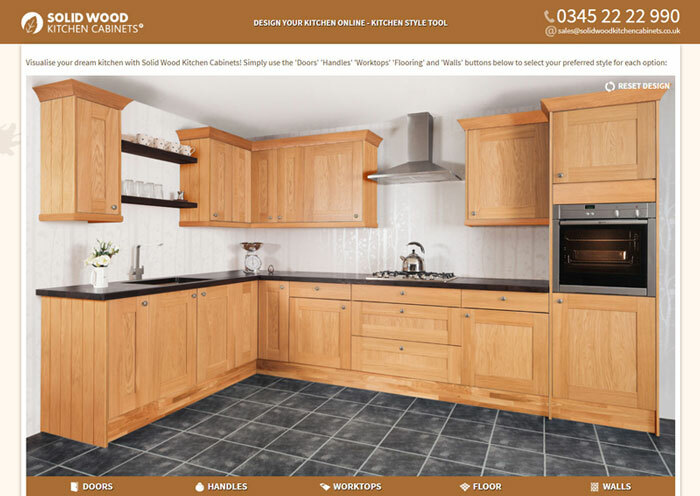 3.5mm MDF rear panel with oak foil allows natural movement. 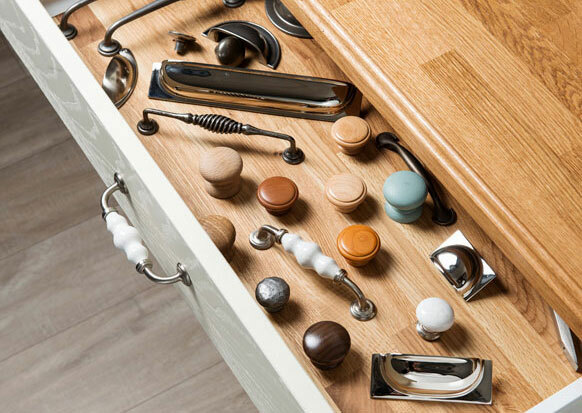 Wide range of accessories including handles & knobs. 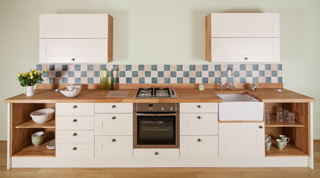 Choose your own kitchen design, no pre-designed constraints. 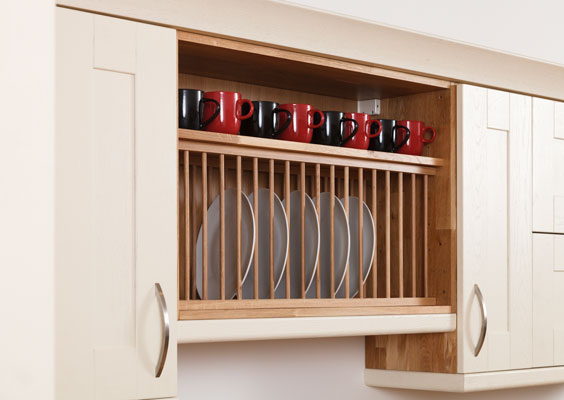 18mm thick composite cabinets with oak veneer. 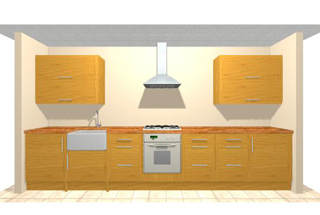 Designs and specifications only available on request. 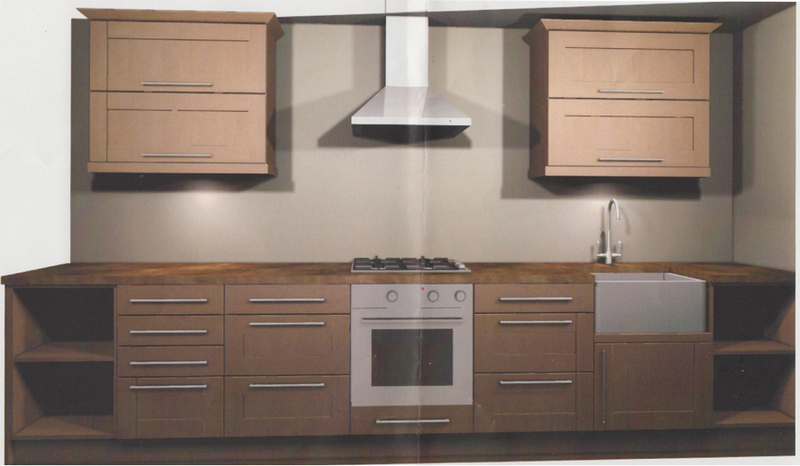 Ash cabinet frontals available in a fixed range of colours - no bespoke options available. 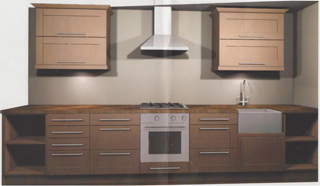 18mm thick chipboard cabinets with 'oak effect' veneer. 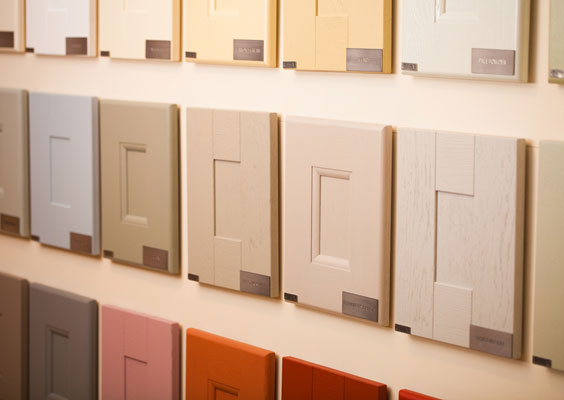 No bespoke door painting service offered. 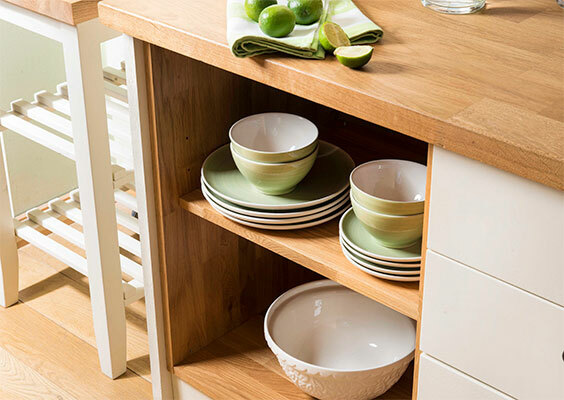 No painted cabinet frontal options. 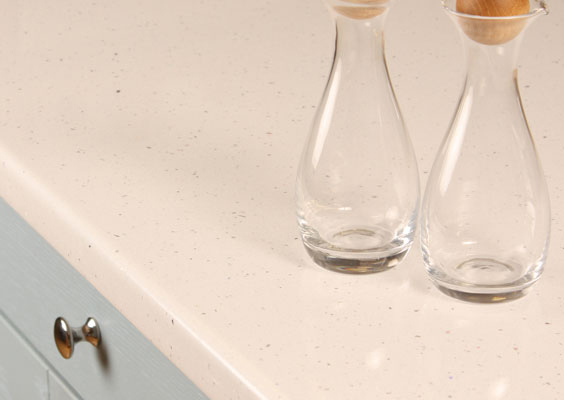 Limited range of wood worktops - mostly composite / granite. 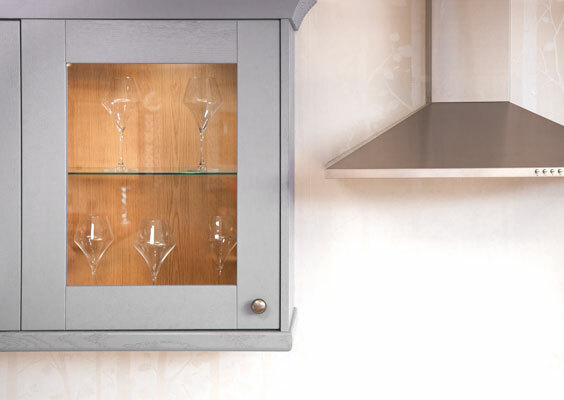 No soft-close mechanisms as standard. 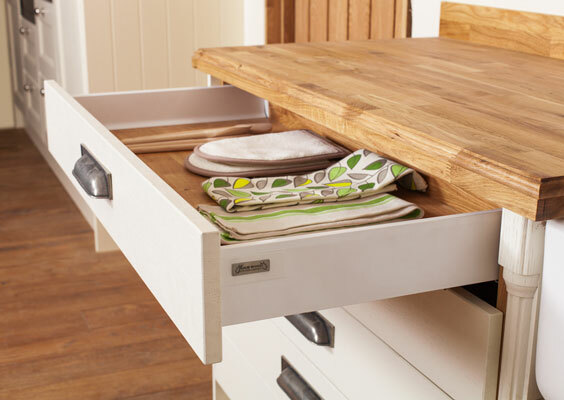 Soft-close drawers not standard on all units. 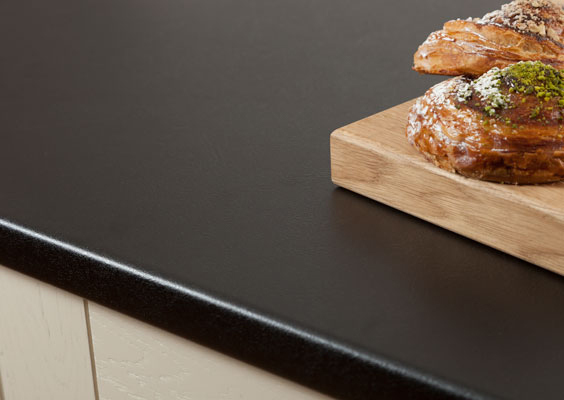 Limited range of solid wood worktops. No bespoke cabinet frontal painting service. 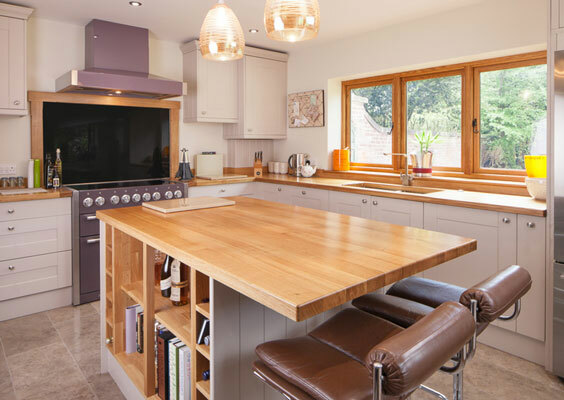 As you can see, the majority of our competitors are supplying chipboard carcasses and non-descript soft-close hinges, whereas we supply solid oak carcasses, doors and accessories, a large range of solid timber worktops, and BLUM Blumotion soft-close fittings as standard. 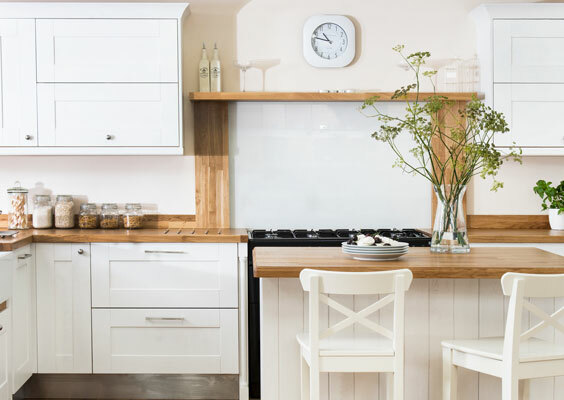 Disclaimer: We are not affiliated with any of the brands featured in this price comparison. 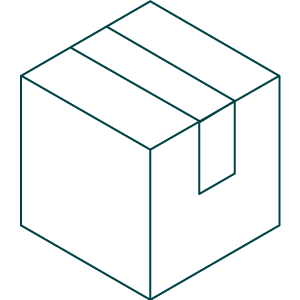 All trademarks belong to the brands featured, and we do not claim any ownership over them. 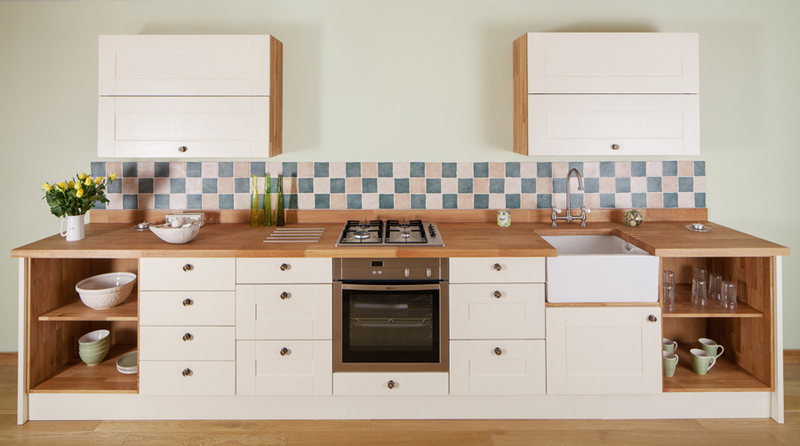 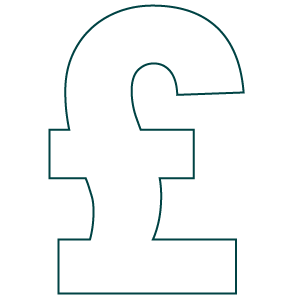 The quoted prices were obtained from competitors' stores local to our Gloucester headquarters and wherever possible we have used kitchen components that closely resemble those utilisied in our own quotation. 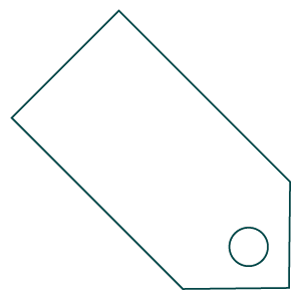 Prices correct at time of publication.